The choice of the ideal pad is critical for the motivation to exercise. The high-grade AIREX Hercules Training Mat distinguishes itself especially through its size of 200 x 100 cm with a thickness of 2,5 cm. In addition, like all other AIREX mats, it offers optimal cushioning and high durability. AIREX Training Mats provide for comfort in every situation, optimal protection and a precisely controllable motion sequence. These mats have a non-slip surface and adjust trouble-free to the floor. 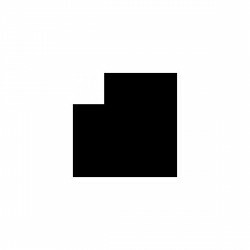 Therefore the safety aspect is also considered. 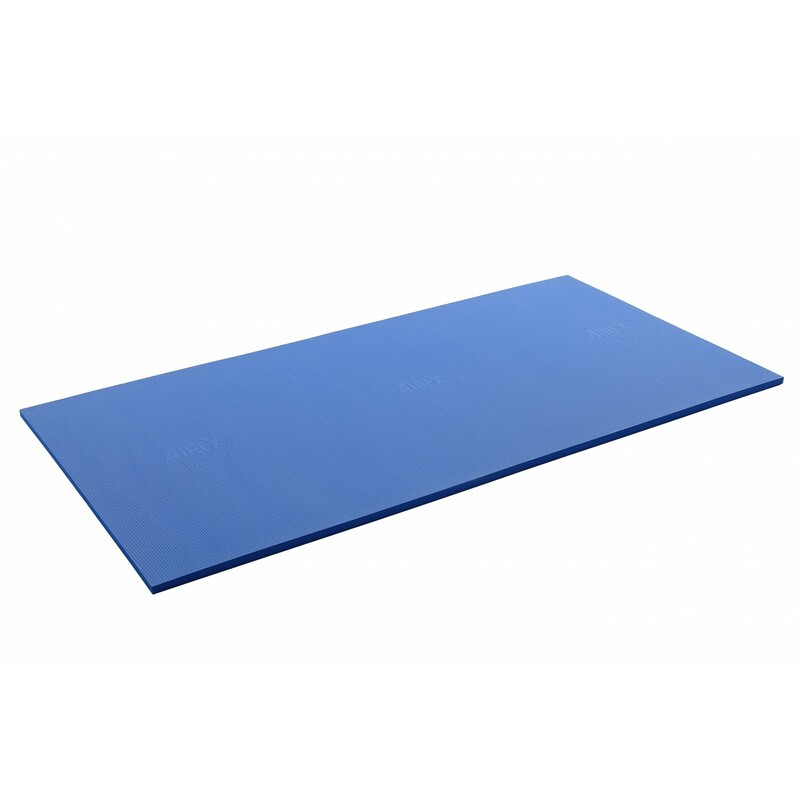 The AIREX Hercules Training Mat can be used in many different areas starting with gymnastics, aerobics, weight lifting with free weights up to professional physical therapy. 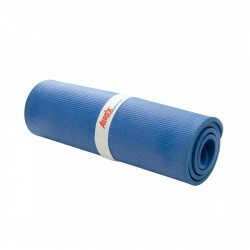 It can be also used in water for varied water games , therapeutic possibilities and swimming exercises.